Hello and welcome to Dorset Stove Installations Ltd, my name is Brett and this is my company. 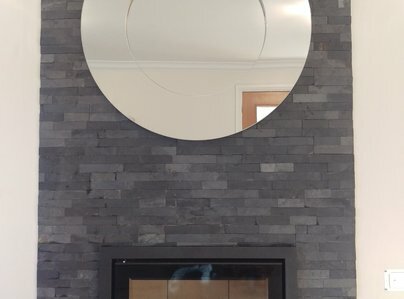 I started this company in 2015 to bring my main two skills together, plastering and the installation service for wood burners. 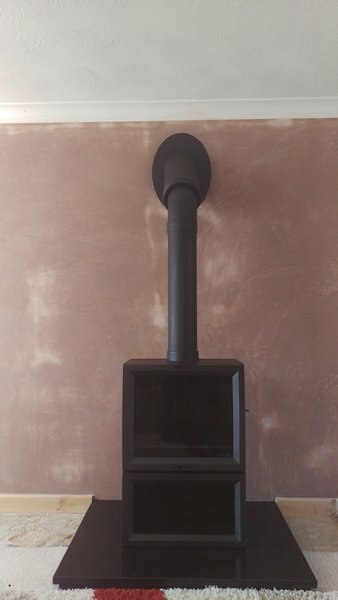 I am a fully qualified plasterer and have been in the trade since 2007..
At Dorset Stove Installations Ltd we offer a wide variety of services to cover all your wood burner needs. Our dedicated team are HETAS Registered and guarantee to provide you with professional, honest advice regarding all aspects of stove installation and after-care. We keep prices low by offering an installation only service. With a wide range. A very good and polite people and on time and really nice workers. Brett and Steve installed a Woodburn stove. From knocking out the chimney breast, making all good, wall re-plastered. These guys were fantastic, clean, tidy, professional, great rapport. I'm so pleased I chose this company. From start to finish - 110%. 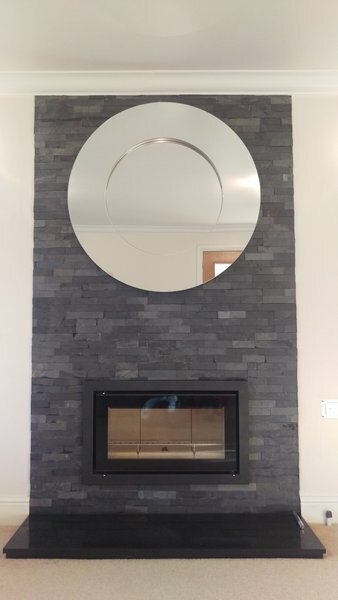 Removed an old brick hearth and replaced with homed granite. Work carried out efficiently, no mess and looks amazing. Competitively priced. I would without any hesitation recommend Brett and his team. I had a remote control not working. They proved it was broken and ordered a new one and came back a second time to connect the new one to the stove. Brett was extremely professional and pointed out a few problems with our stove as it had not been installed properly 3 years ago, which meant Carbon Monoxide could have leaked out into our lounge. He corrected the fault and went above and beyond to ensure the fire was safe for us, advising us of further issues too, such as fitting an air vent into the room and putting the correct cowel on the chimney. I highly recommend Dorset Stove Installations. Installed wood burner and flue system. Attended to review with regard to quote and for installation - both time exactly on time agreed. Very clean, tidy & no mess. Amount charged agreed to original quote. Very helpful and knowledgeable and friendly. Would definitely recommend. Overall excellent. Having been let down by another local installer we discovered Brett at Dorset Stove installations and he installed our wood burning stove. The stove has been in place for two years and we have just had the chimney swept and the stove serviced again. We are happy in all respects with the work done. We sourced 5 quotes before deciding on getting a lot burner fitted. Brett at Dorset Stove Installations was knowledgable and gave a detailed quote to follow up. During the process he even invited us to his showroom to look at the burners, hearths and beams. The stove is now in and it works brilliantly, the quality of workmanship is also really good. We are delighted we were able to get everything done before Christmas. Thanks Brett and team for a brilliant service! Great workmanship, pride taken in the work done. Friendly, polite and area left clean and tidy. Would highly recommend.